Bravo to those of you with the foresight to start your children reading early in life! It has its definite advantages and (strictly in my opinion) is often easier to instill this habit around the ages of four to nine. When something becomes a habit less motivation is required to do whatever it is needed to accomplish the goal. I have a friend who started her children reading around the ages of five using many of the ideas listed in this article. 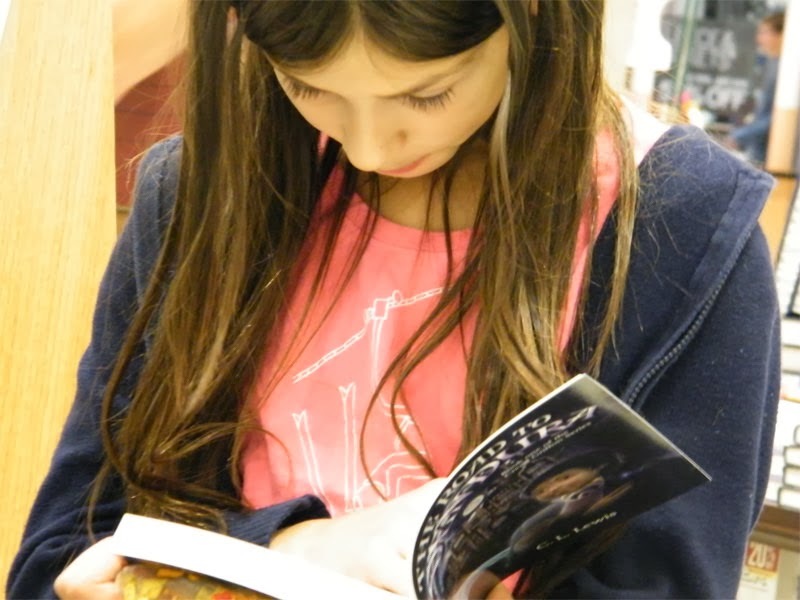 Today, both children ages 13 and 17 are avid readers. 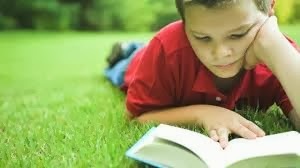 Nevertheless – although you’ll find suggestions that are applicable to the aforementioned type of readers, I truly want to focus on parents of reluctant readers in the age range of 8 to 17. All is not lost. The sun will still rise in the morning and set in the evening. I’m not trying to be flippant. However, I receive a lot of email from concerned parents of all ages pertaining to this very subject and I’m here to tell you – with a little resourcefulness- you can motivate your children to read. Parents tell me all the time that “The Road To Dendura” has helped their child get motivated about reading. Reality check… Let’s face it; some kids take to reading like a bear to honey while other respond to it like a five year old to a plate full of brussels sprouts. And – to make matters more challenging, it seems the older they get, the more distractions there are to keep them from wanting to read. I had that in mind when I began writing the Creed Griffon Series, and you can bet that I’ll stay on track with it until the final book is completed. And while I’m on the subject, I’ll just come out and say the following: (because I receive plenty of email pertaining to this particular topic as well) – Don’t become frantic if your teen/child has received a poor mark in reading, or you’ve had a recent discussion with his/her teacher over problems in this area. Most of us learn to read in due time. Yet I am certainly aware that arriving at this destination on a satisfactory level takes a little longer in some cases. Nonetheless, with a parent’s positive assistance – improvements can come faster. Note the word positive: meaning – try your hardest not to show frustration with your child or teen’s reluctance to read… This only makes it worse for everyone. So take a deep breath. Simply because you’re reading this article demonstrates that you are a concerned parent ready and willing to assist by whatever means necessary. I personally know parents with this kind of ‘get involved attitude’ – and they get great results!